- iTunes makes it more fun to explore and enjoy your music, movies, and TV shows. You'll love the beautiful edge-to-edge design, custom designs for each album, movie, or TV show in your library, and getting personal recommendations any time you click In the Store. - The iTunes Store has been completely redesigned and now features a clean look that makes it simpler than ever to see what's hot and discover new favorites. - Your music, movie, and TV show purchases in iCloud now appear inside your library. Just sign-in with your Apple ID to see them. Double-click to play them directly from iCloud or download a copy you can sync to a device or play while offline. - It's now simple to see which songs are playing next, all from a single place. Just click the Up Next icon in the center display and they'll instantly appear. You can even reorder, add, or skip songs whenever you like. - You can now do a whole lot more with a lot less space. In addition to showing what's playing, MiniPlayer now includes album art, adds Up Next, and makes it easy to search for something new to play—all from a smaller and more elegant design. 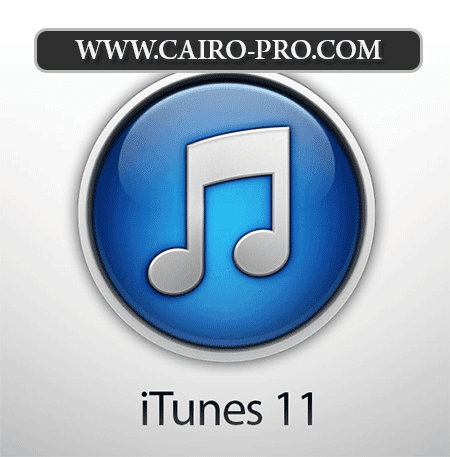 - It's never been easier to find what you're looking for in iTunes. Just type in the search field and you'll instantly see results from across your entire library. Select any result and iTunes takes you right to it. - iCloud now remembers your place in a movie or TV show for you. Whenever you play the same movie or episode from your iPhone, iPad, iPod touch, or Apple TV, it will continue right where you left off.